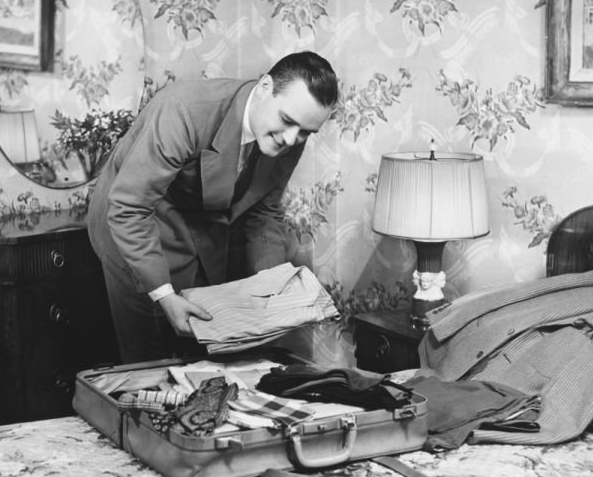 It doesn’t matter how far in advance I plan a trip, I always end up packing last minute. I’ll do my laundry the day I leave so I have the maximum number of clean boxers and socks as possible. I can’t pack my charger too early because I need my phone fully charged when I leave the house. I can’t pack my toothbrush and toothpaste the night before because I have to brush my teeth in the morning. The same thing goes with packing my shampoo, body wash, and lather thingy the night before because I can’t wake up without taking a shower. It’s rough, I know. You might leave out a few things by leaving it until the last minute but it doesn’t matter. You always forget to pack something anyway. Like pants.